Pamela joined Houghton International in June 2016 as a HR Manager and was promoted in June 2017 to HR Director. 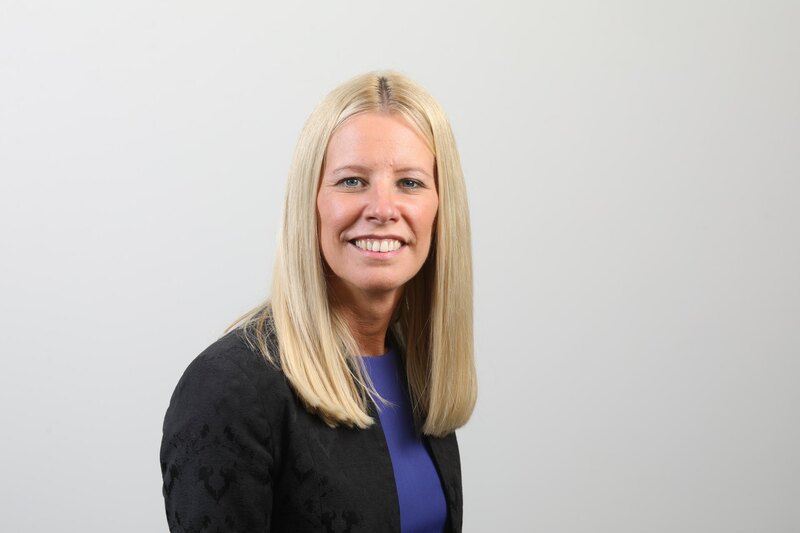 Passionate about growing the business and the health and wellbeing of employees, she has overseen the development of online HR systems, brought in a raft of staff benefits and provided development and training programmes for employees. Having worked at various organisations across the UK, Pamela possesses a wealth of human resources and learning and development experience. Her expertise includes talent management, organisational development, training and development and leadership and management coaching. Get in touch with Pamela to discuss recruitment and training and development at Houghton International.